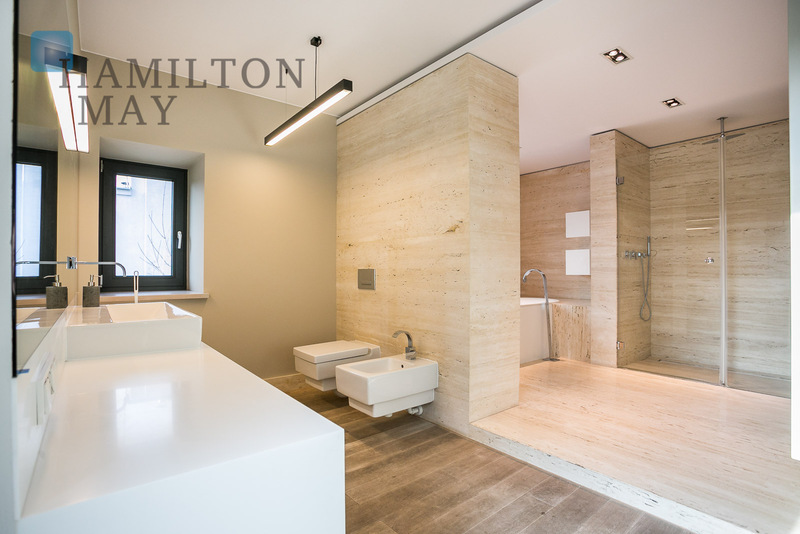 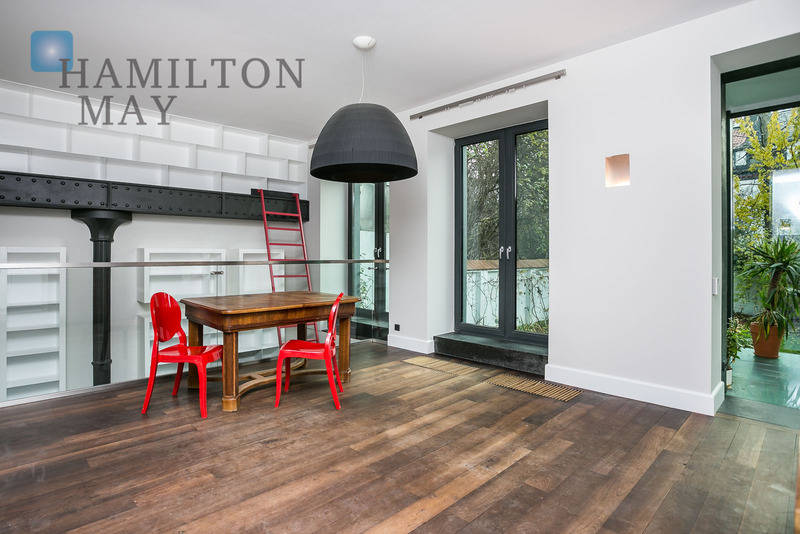 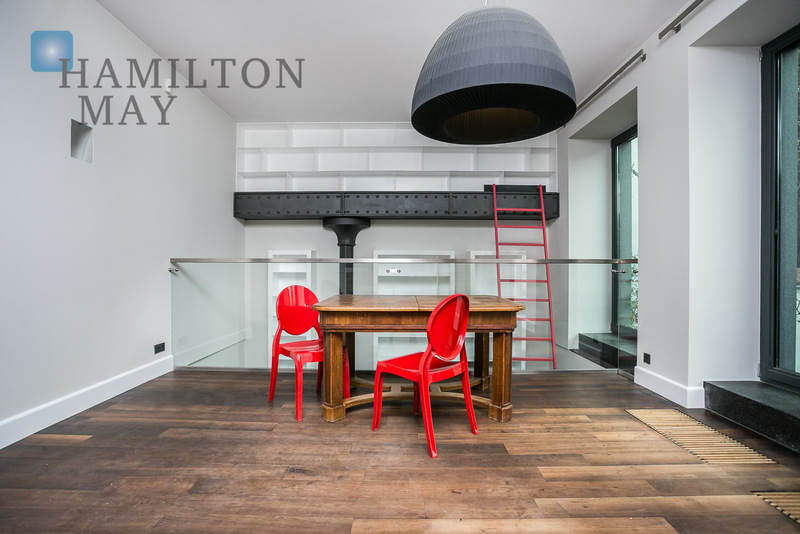 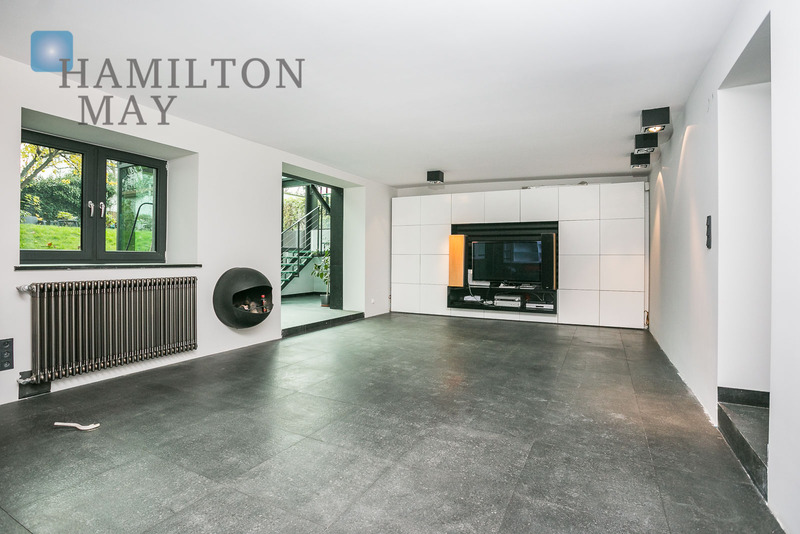 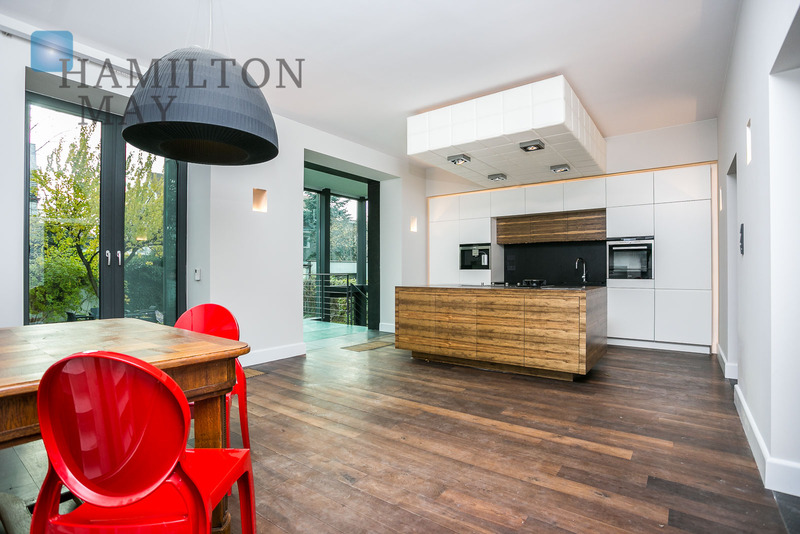 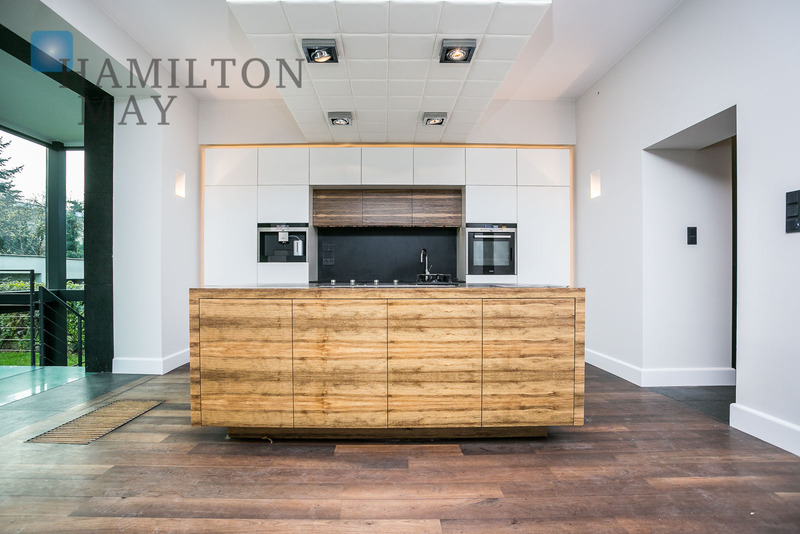 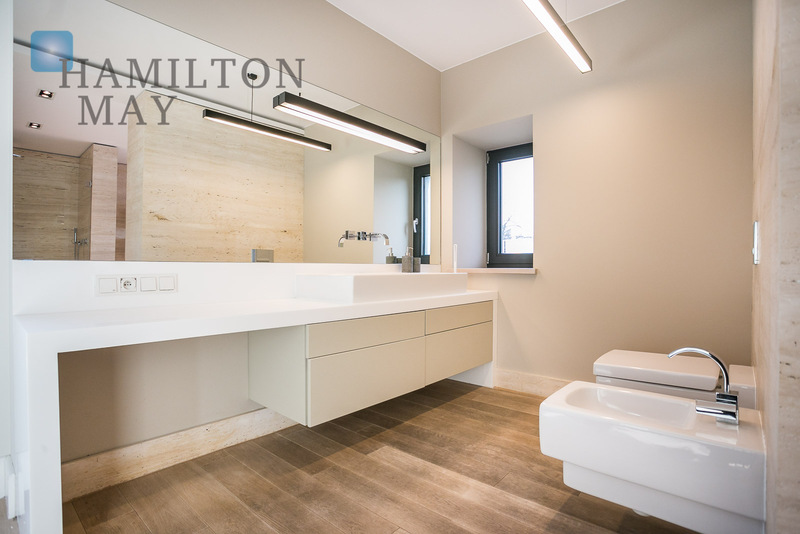 Hamilton May presents a unique, comfortable house which combines historical, prewar interiors with modern design. 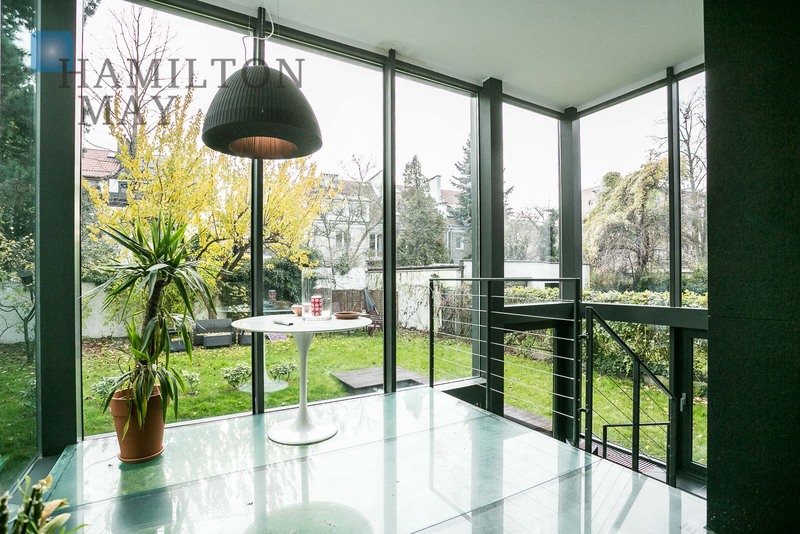 The house is extremely sunny, comes with panoramic windows and has a beautifully preserved green garden with old trees. 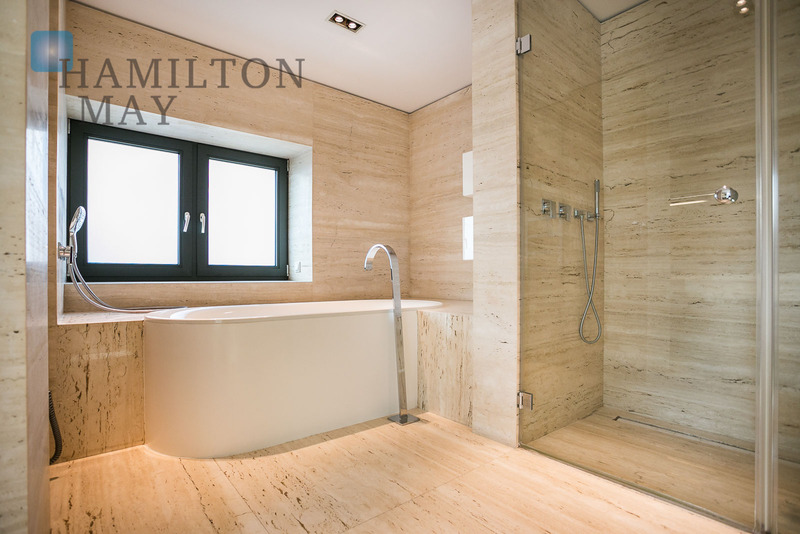 The beautiful prewar house has recently undergone a full renovation. 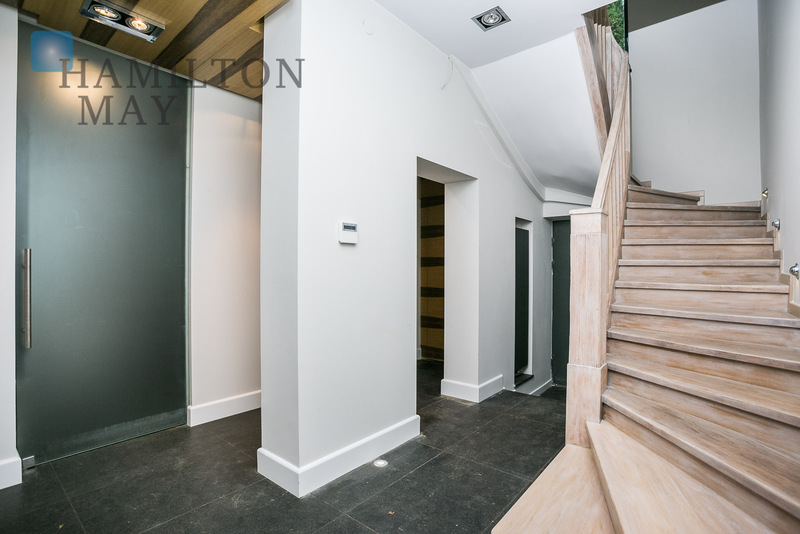 It consists of four levels. 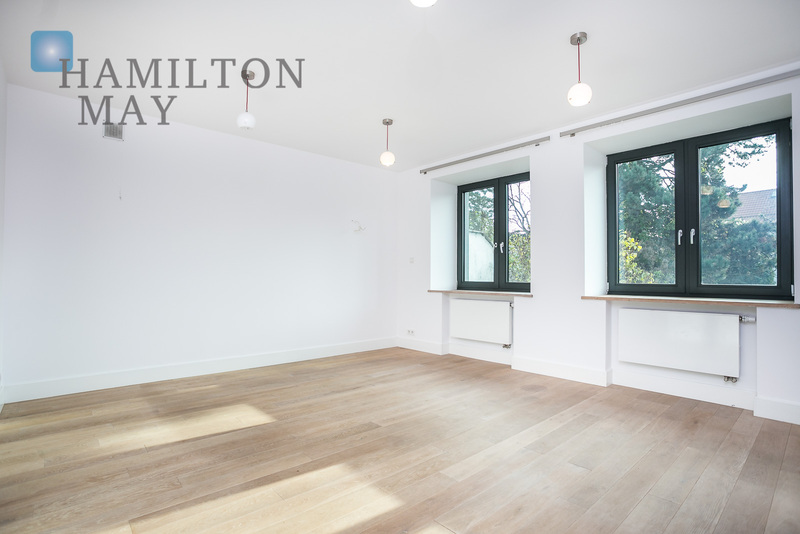 The ground floor features a sunny, spacious living room with a kitchen annex and access to a green, well-tended garden, bathroom with a shower, dressing room and study. 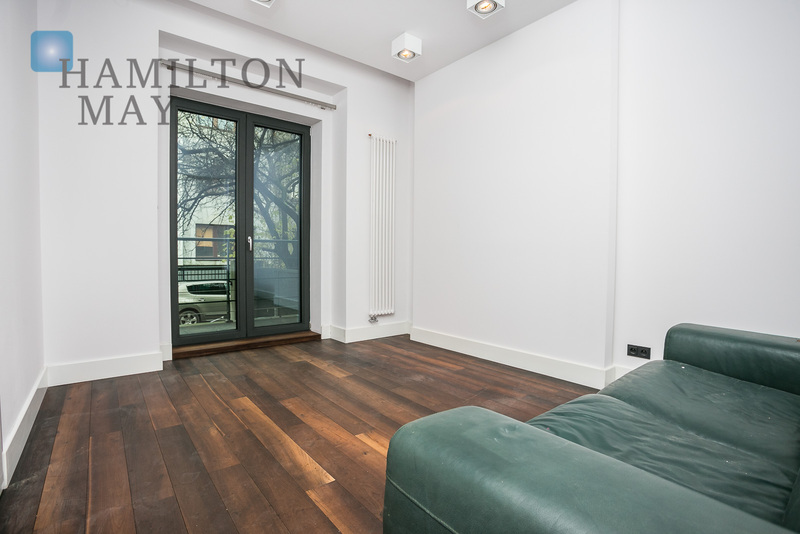 The -1 level comes fitted with windows and features an additional living room with a fireplace and conservatory. 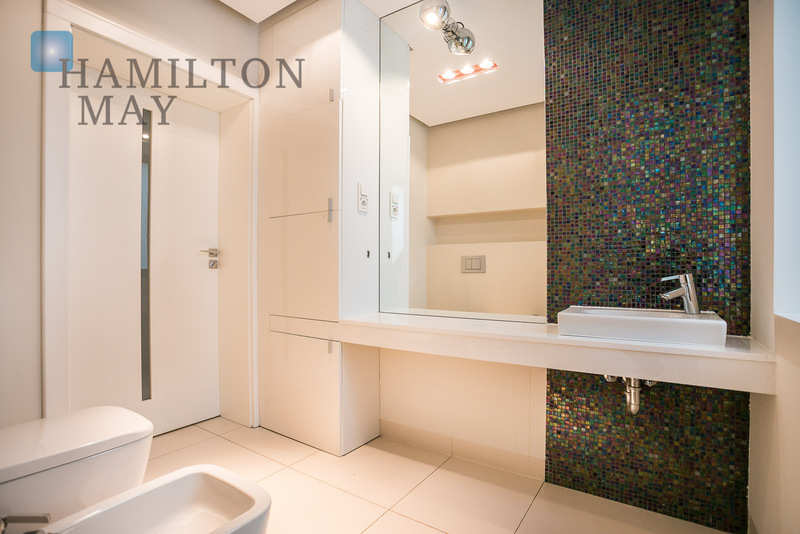 The building's private part is situated on its 1st level. 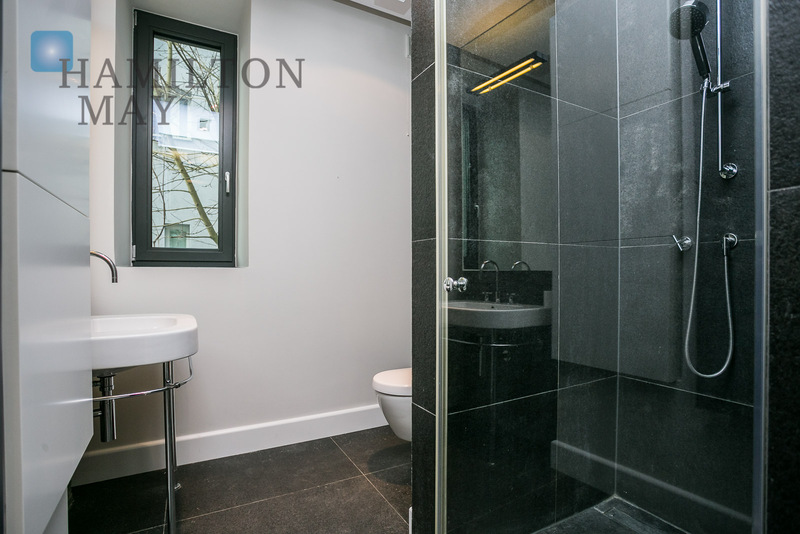 It comprises three rooms, dressing room with a window and bathroom. 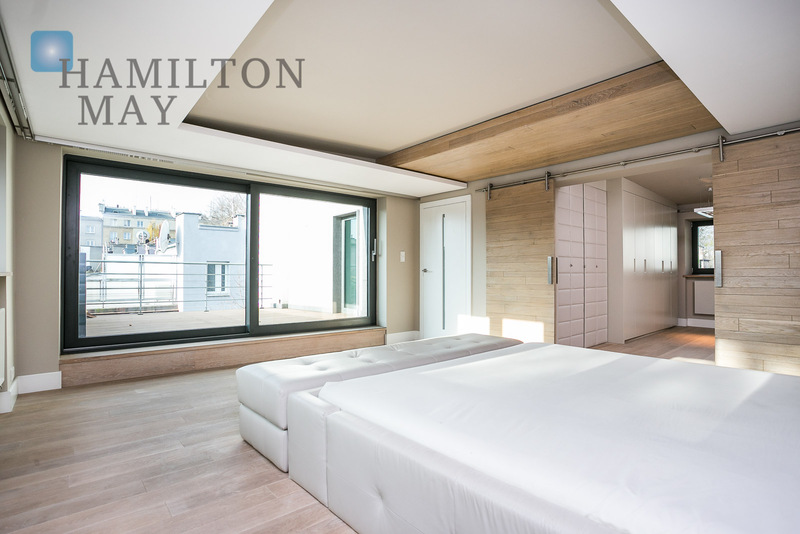 Both bedrooms have access to terraces. 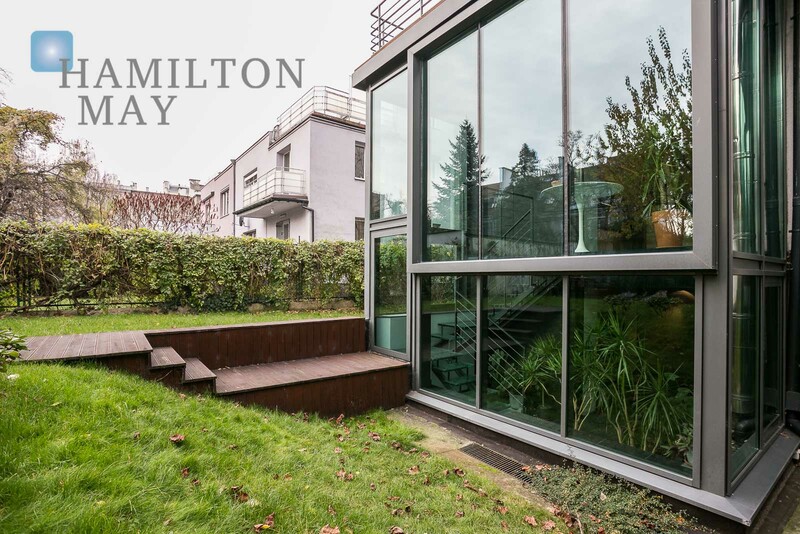 The second floor features a master bedroom with a private bathroom, spacious wardrobe and a large terrace overlooking the green areas of Old Mokotow. 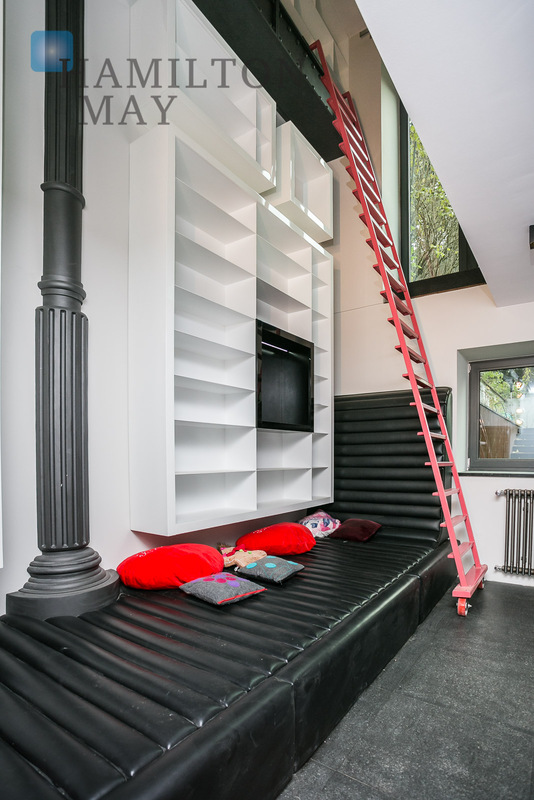 The floor is air-conditioned. 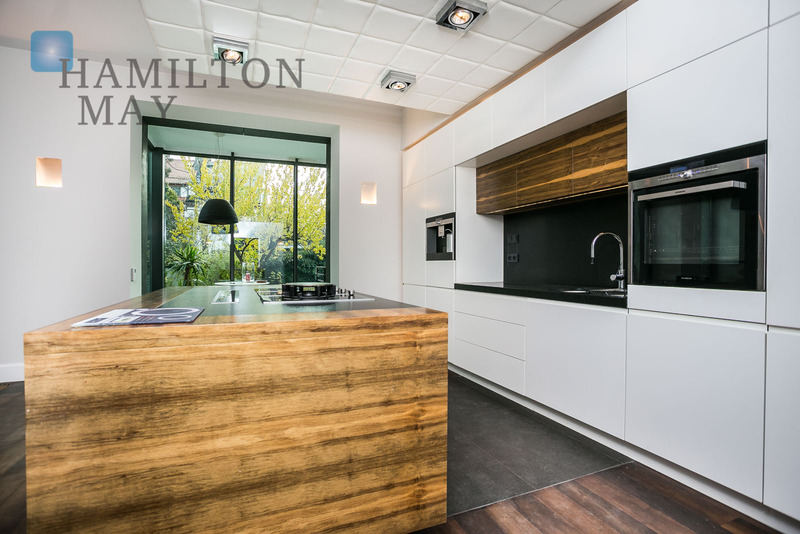 This unique, prewar house from 1934 has been entirely renovated - it is located on a charming, quiet street in Old Mokotów. 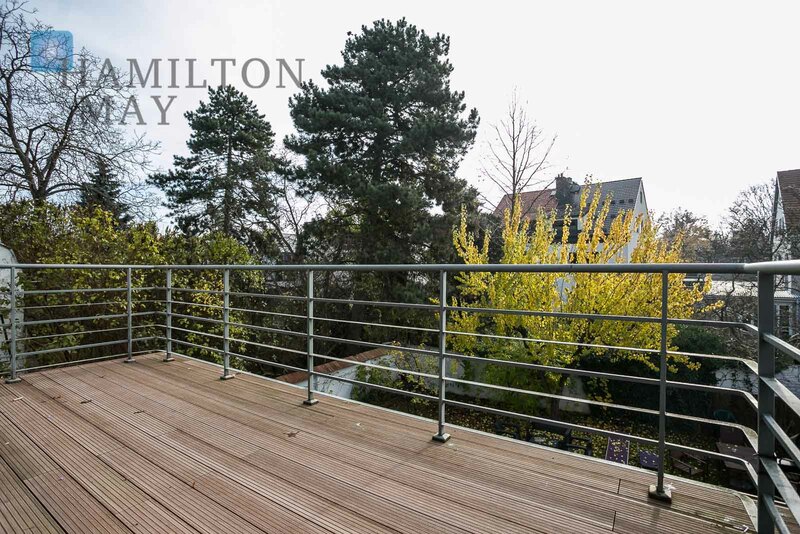 The building is secured and gated - additionally, it comes with a beautifully preserved, green garden with old trees. 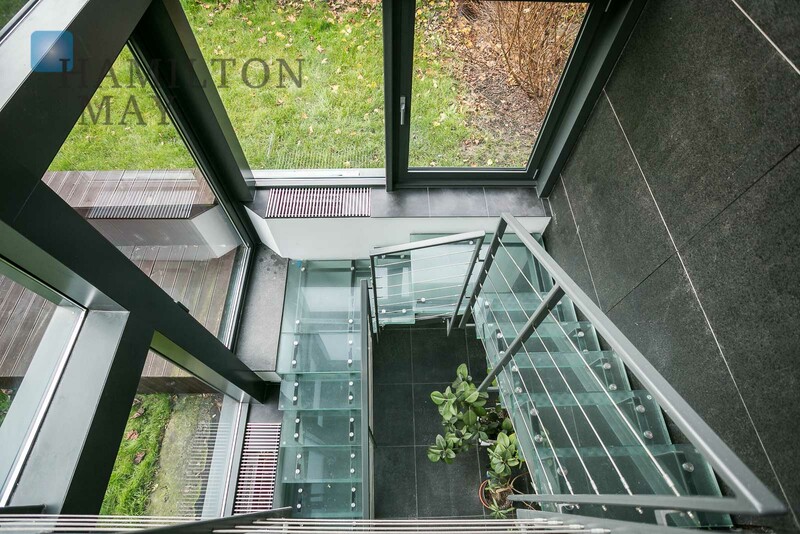 The investment is located in one of the most attractive and sought for areas of Mokotów district, on a quiet and very discreet street, among numerous green areas. 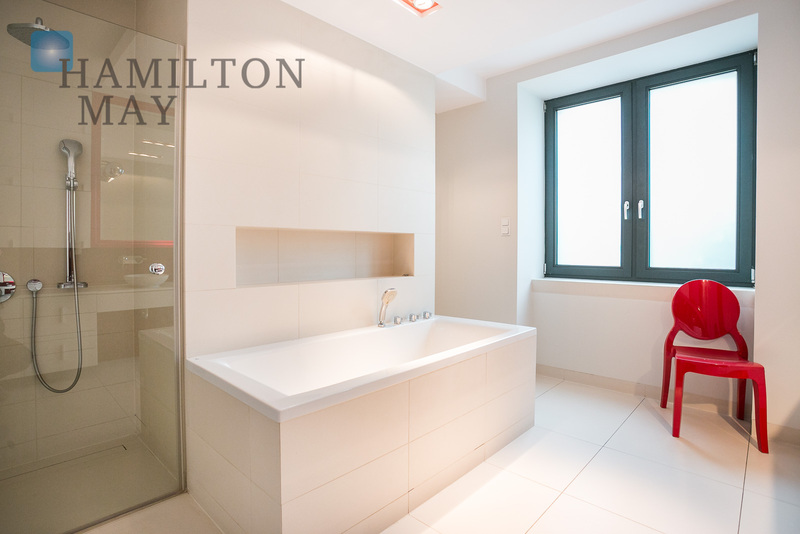 The proximity of the developed network of public transportation, as well as the Puławska street and Niepodległości Ave. make reaching other parts of the city very convenient. 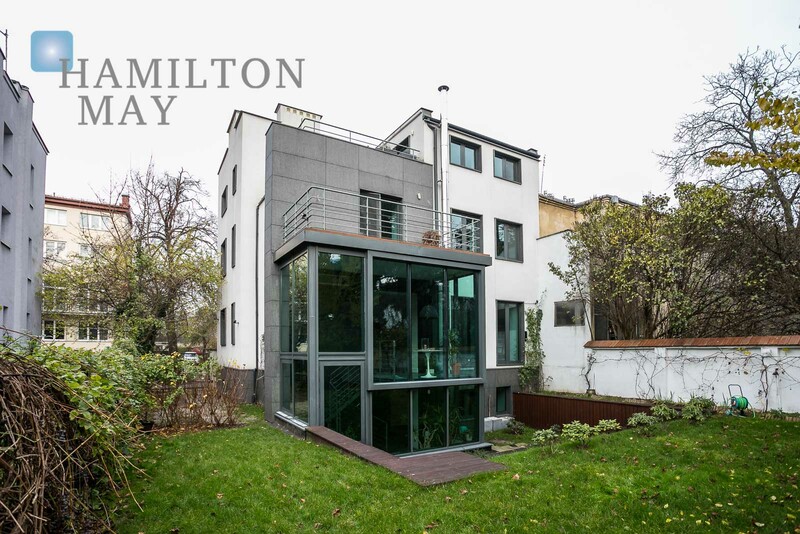 The 'Racławicka' Subway station is located just a 5min stroll away. 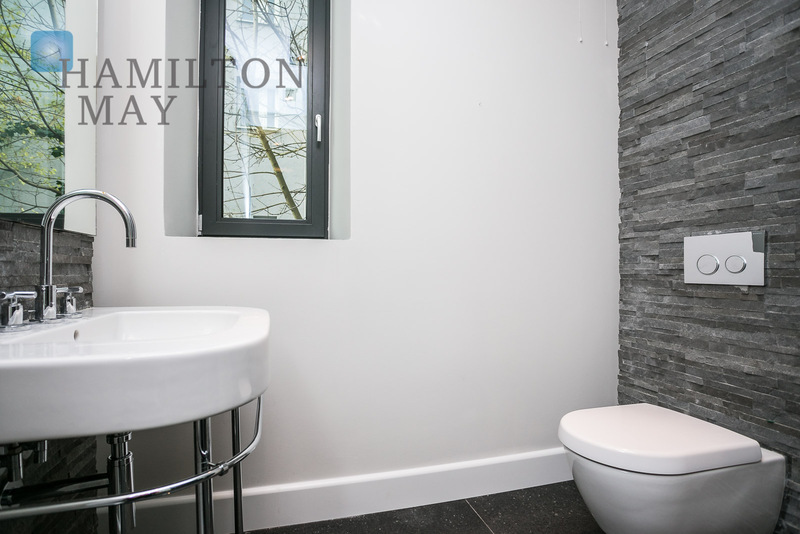 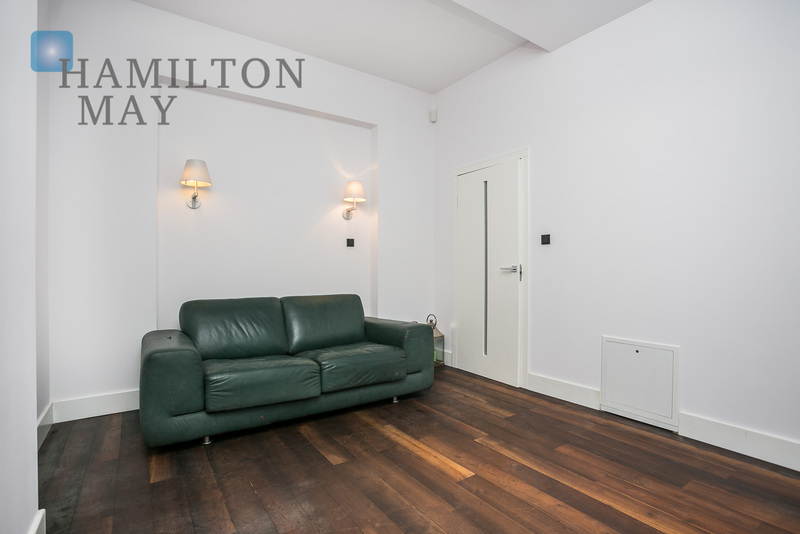 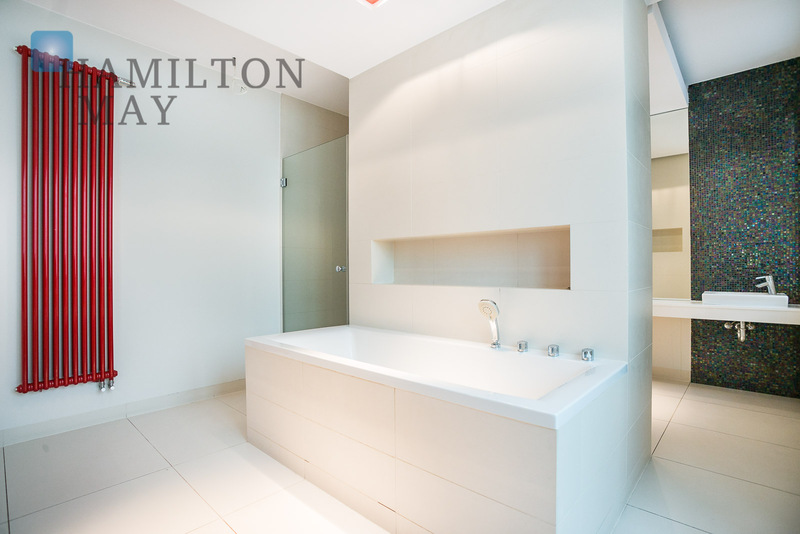 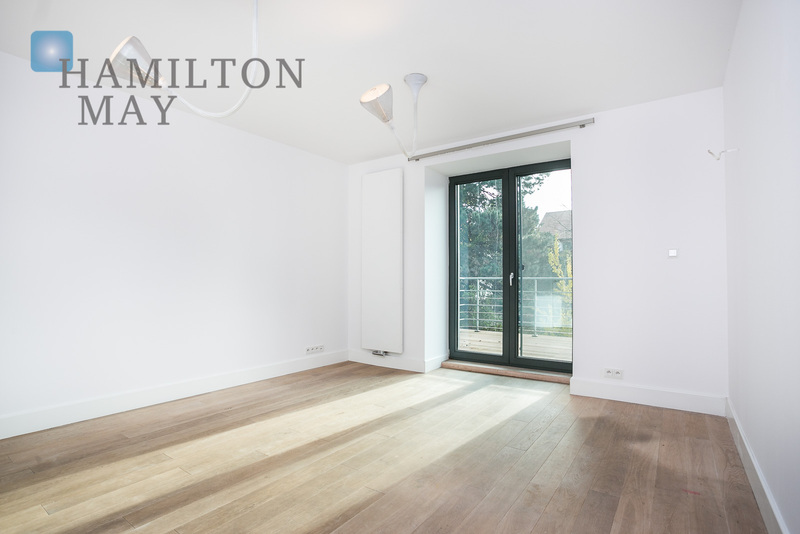 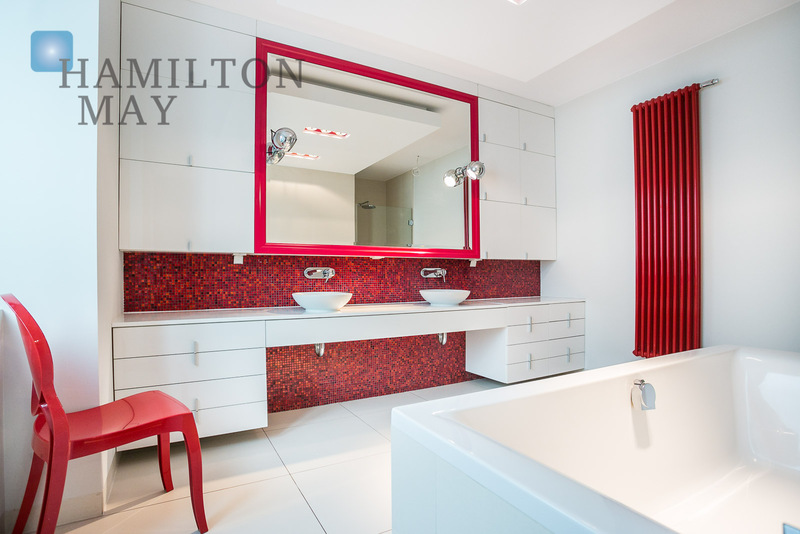 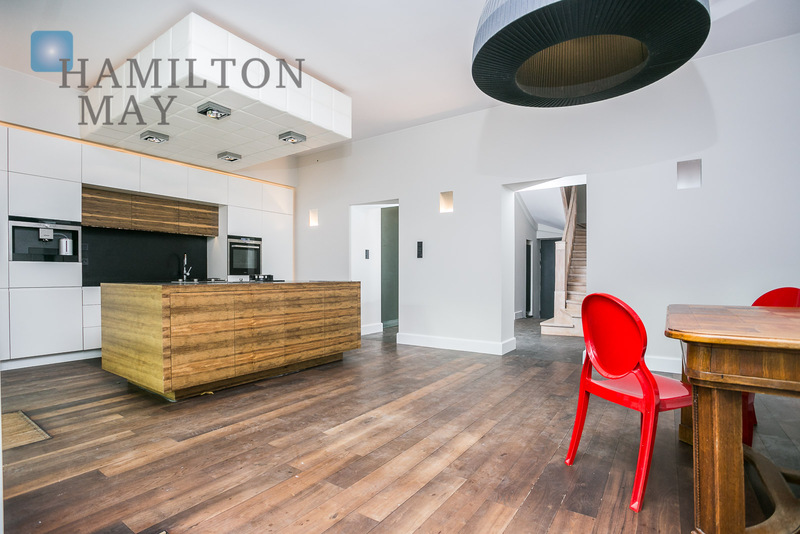 Please get in touch with Hamilton May to acquire more detailed information about this property.